There are currently 117,770 users on this website. couple days ago I posted 1 now found another 2 same die crack.. 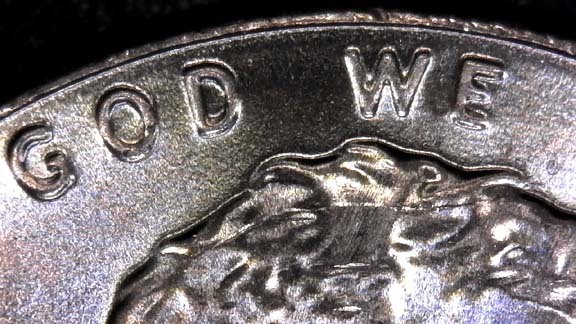 If you look at a OBW roll of new coins, you will find examples of the same run of the same die pairs. That is common. 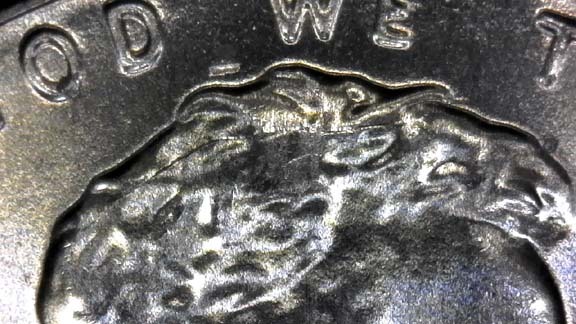 If you find more examples from the same area in circulation, that is also possible. They may have been part of the same run from the same pallet. This also is common. Because they were all wrapped by the same coin wrappers.